is designed to apply consistent pressure to affected area, significantly reducing the pain associated with herniated tissue and reducing the risk of developing a hernia-related medical complication. It increase comfort for patients who are waiting for surgery. 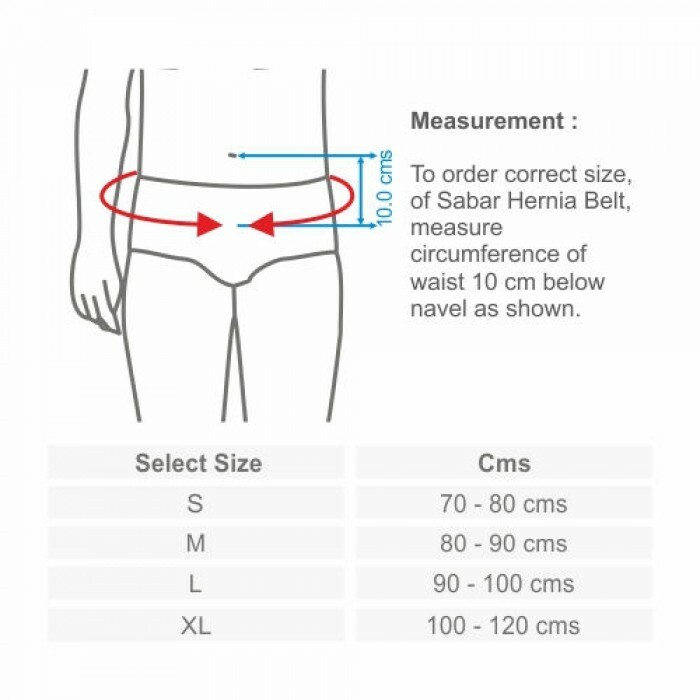 Sabar Hernia belts are designed to push the herniated tissue back to the place, and to keep it there. It will increase patient comfort, allowing the patient to engage in normal activities, and it will greatly reduce the possibility of strangulation. The Hernia belt can also be worn after surgery to reduce the chance of recurrence and give the site an opportunity to heal. Use to provide relief in case of Reducible Inguinal Hernia. 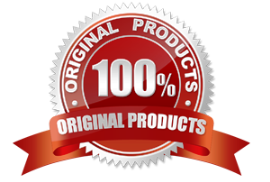 Use to provide gentle and adequate support to ruptured or weakened muscles. Unique design in two parts provides greater adjustability and wearing comfort. 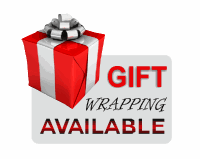 Sewn with special foam laminated soft fabric mash and surgical elastic for greater comforts. Two soft leg belts with elastic and two soft pressure pads combine to provide adequate and adjustable support to herniated muscles. 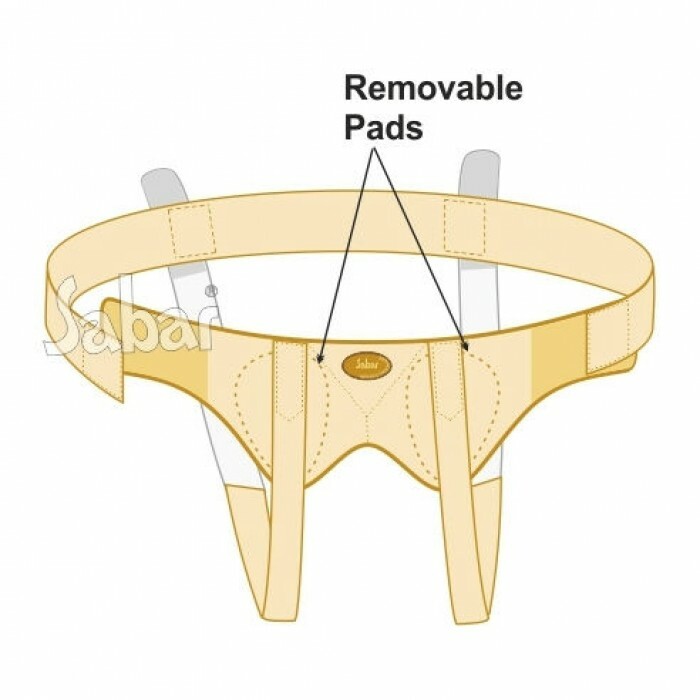 Either pad can be removed to treat a single hernia. Light weight and Inconspicuous in wear. Fixes with loop & Hook fasteners.